Find your way off the beaten track with Mountain Experience. 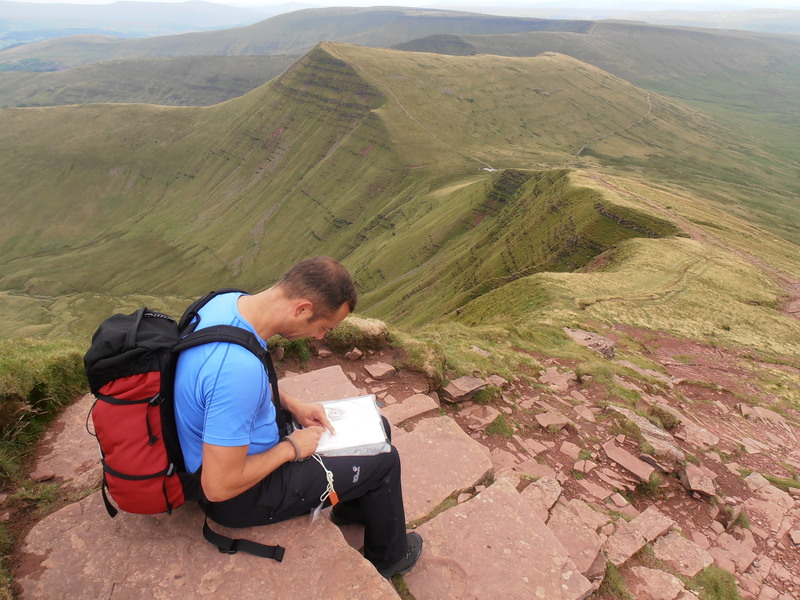 Are you a complete novice with navigation or just want to brush up a bit on some skills you already have? 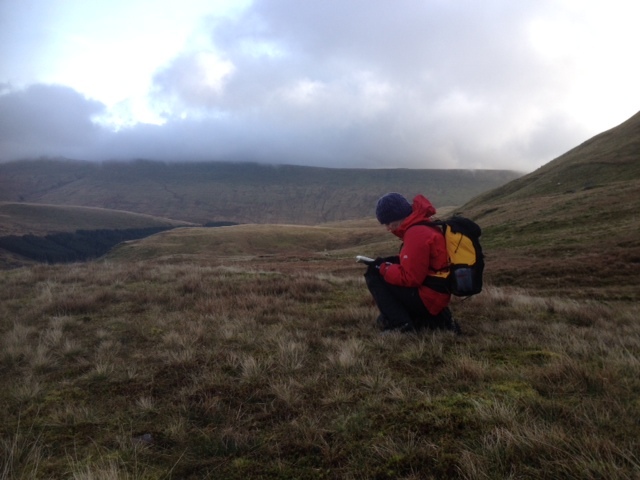 Will you be undertaking a Navigation assessment in the near future? If so, why don’t you contact us and arrange a day out on the hills and get some extra practice before the big day? 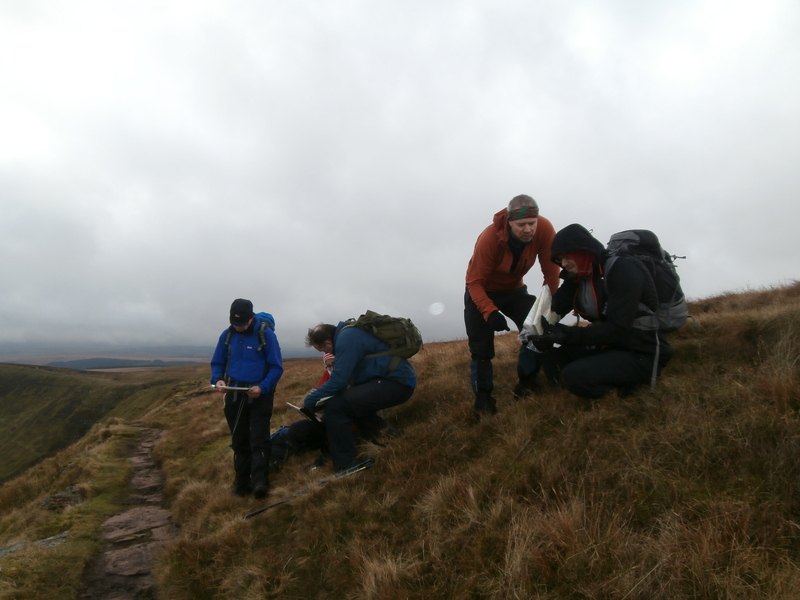 We can start with teaching the skills needed to safely enjoy paths and tracks in the countryside, or for more advanced students, we can hone the skills you require to safely navigate across wild and mountainous country using appropriate strategies and techniques. Whatever stage you are at, Mountain Experience can tailor a package to suit your needs. 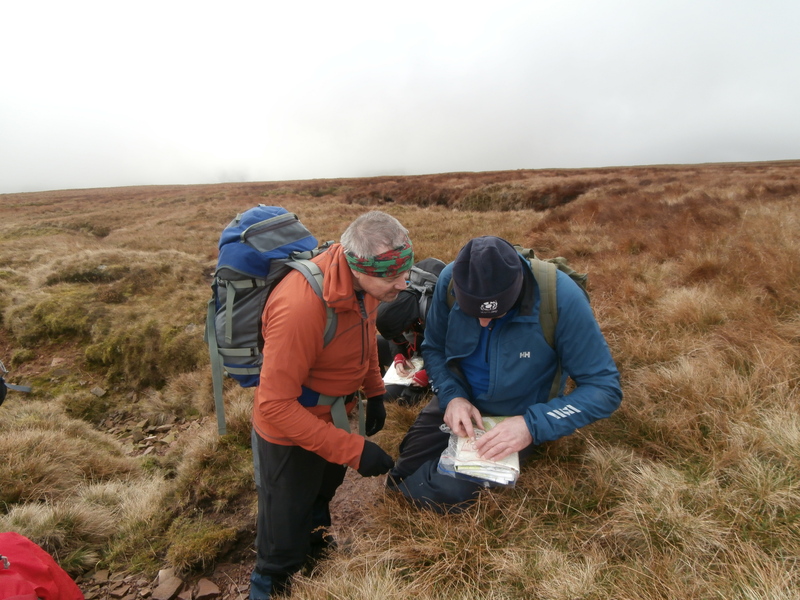 We will supply the maps and compass, all you need to do is turn up and enjoy the day. The training takes place outdoors and you can expect to be out for around 6 hours. We will advise you on the personal walking equipment you will need. A full day out is just £45 per person. (Minimum numbers required). Contact Mountain Experience for further details.